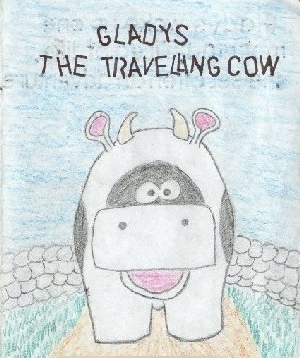 Gladys started life in January 1995 as a childrens book produced for a school project. Two years later she made the transition to the web and more stories soon followed. Hopefully Gladys will continue to go on her adventures for many years to come and no doubt will be feeling sick a lot along the way.